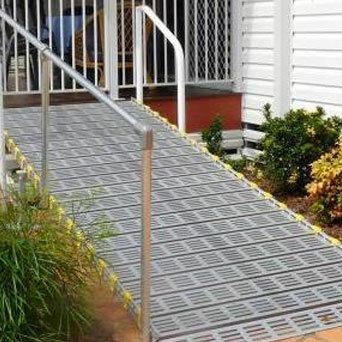 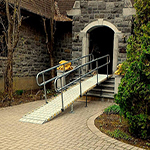 Roll-A-Ramp® is an excellent solution if your company needs commercial ramps. 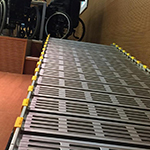 All commercial ramps are easy to store and take little time to set up. 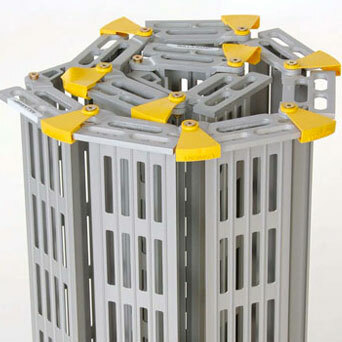 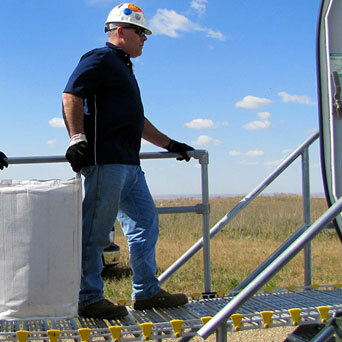 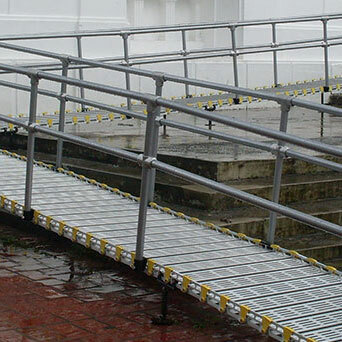 Our safe, non-skid design prevents accidents and makes it easy to roll dollies or carts up and down the ramp. 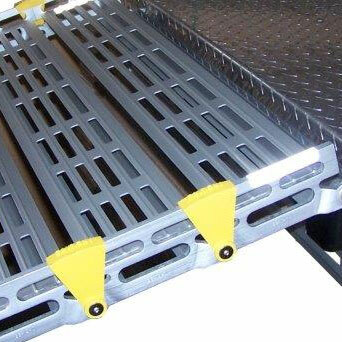 Ideal for trucks that don’t have lift gates, movers love our ramps because they are light and safe. 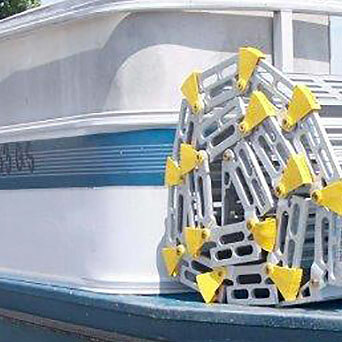 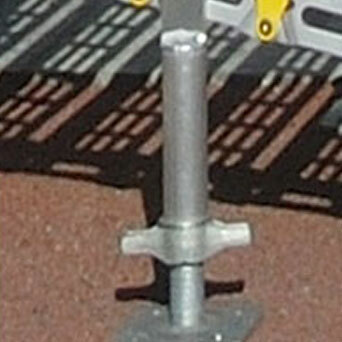 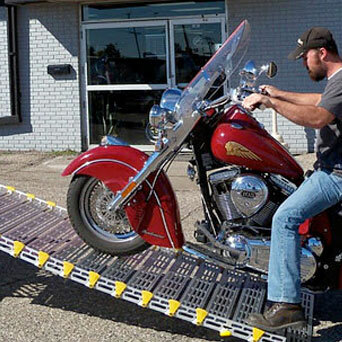 Those in the entertainment industry use Roll-A-Ramp® to load and unload equipment from trucks. 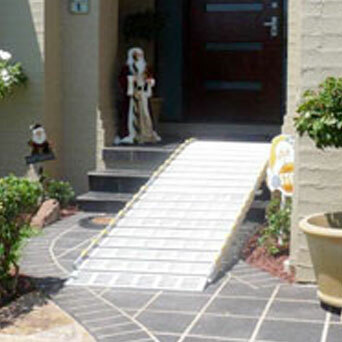 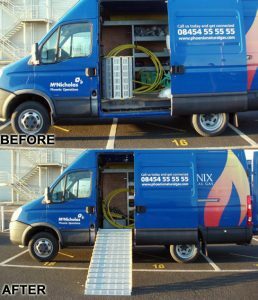 Commercial ramps can be extended or shortened very easily. 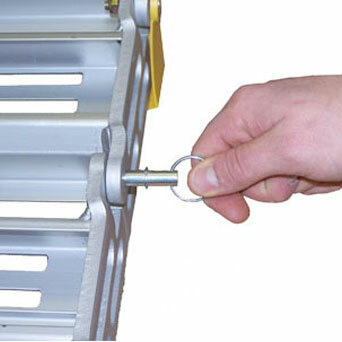 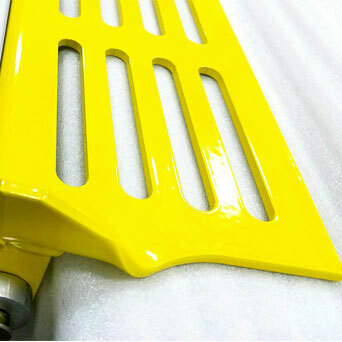 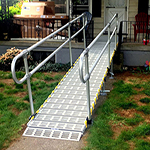 No other ramps on the market match Roll-A-Ramp® for warranty, ease of use, and value. 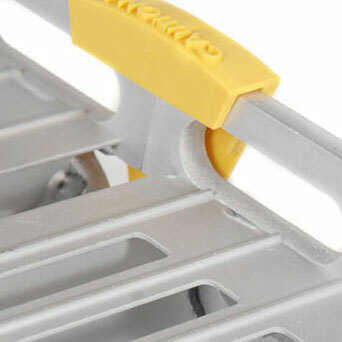 Available in 12″, 22″, 26″, 30″, 36″, and 48″ widths. 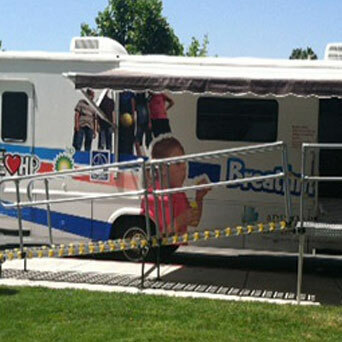 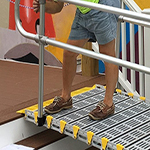 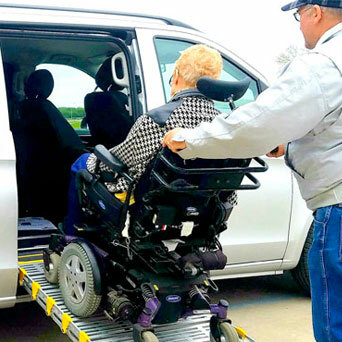 New: Some commercial clients are taking advantage of Roll-A-Ramp® HD. 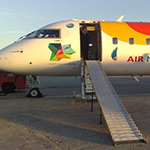 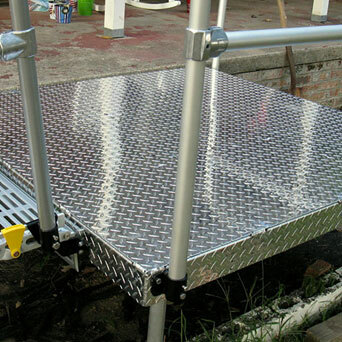 Check out the following video to see how one of our clients uses our portable commercial ramp.